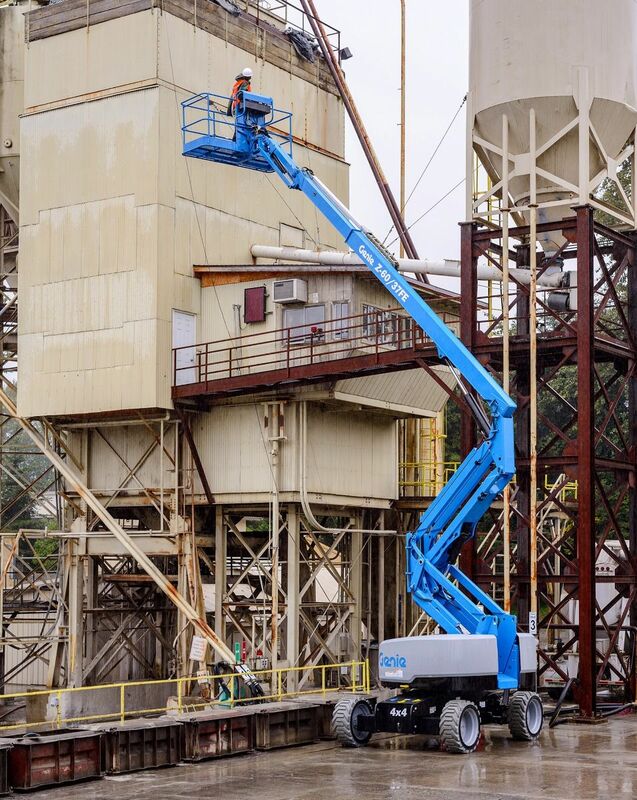 Available as either an all-electric boom - Genie Z-60/37 DC, or fuel electric hybrid - Genie Z-60/37 FE, both with a 20m working height these machines easily rival the traditional diesel powered boom. 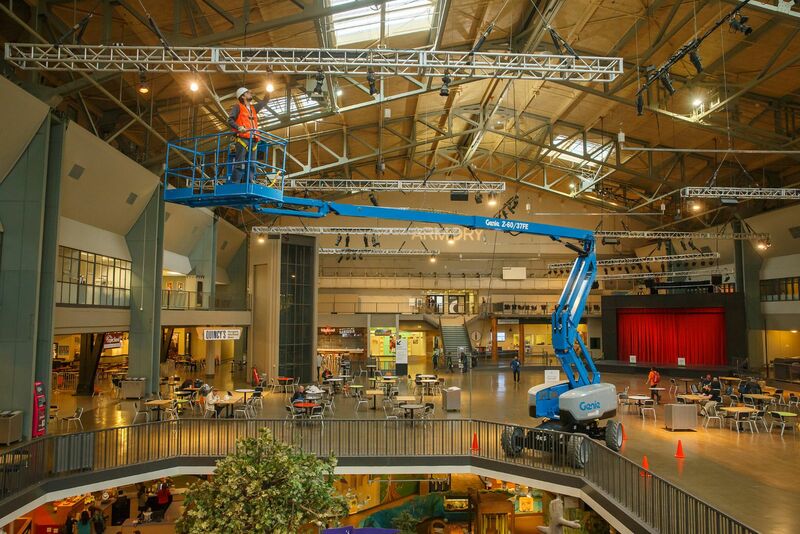 Along with this each machine comes with a 1.52m jib helping provide a combination of up, out and over positioning capabilities whether being used for indoor or outdoor applications. 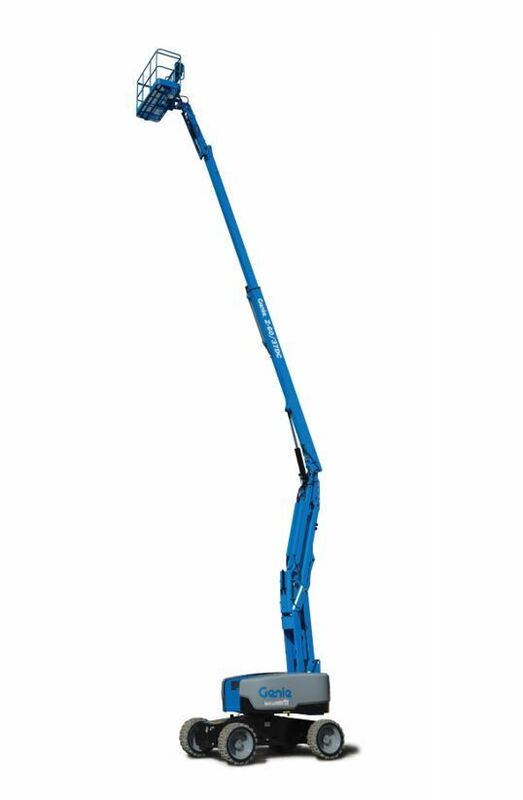 With all terrain tyres fitted as standard (foam-filled on the FE and non-marking on the DC model) along with an innovative 4-wheel drive system, this allows both the Genie Z-60/37 FE and Genie Z-60/37 DC to move easily between indoor and outdoor jobs. 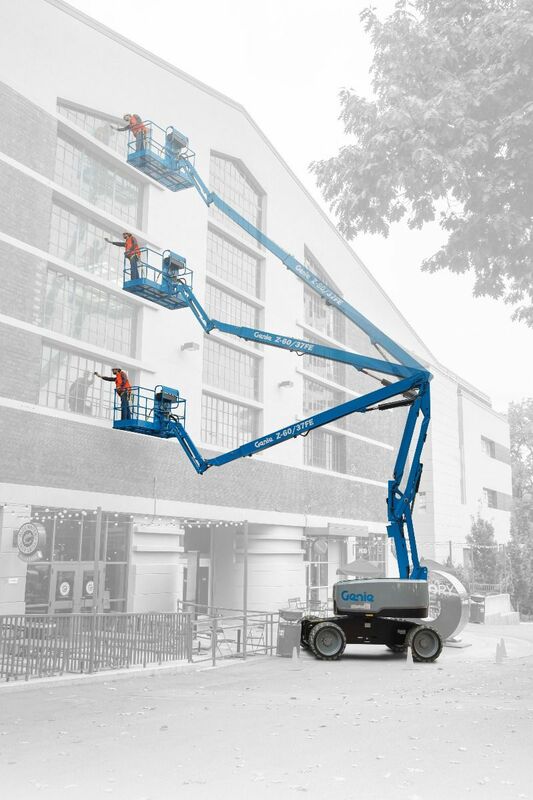 The Genie Z-60/37 FE also comes with an onboard generator that enables it to recharge to 80% in just 4 hours. 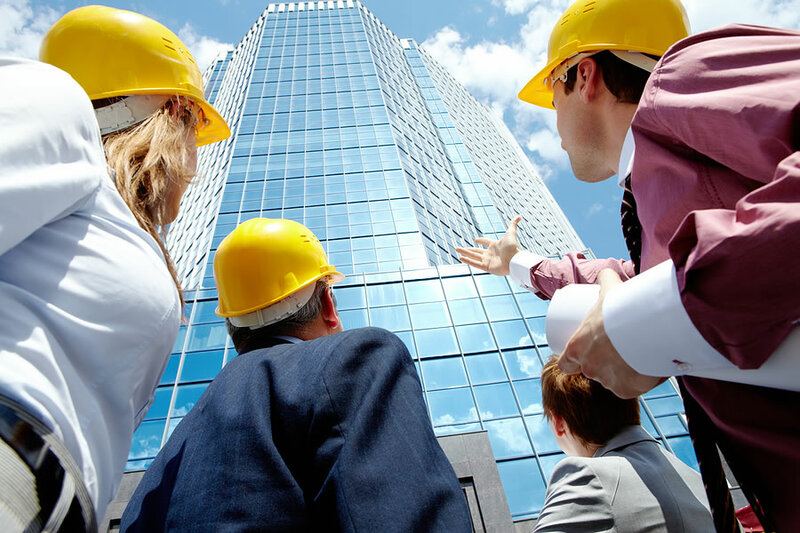 These new models are ideal for working in challenging environments where low noise and clean performance is required and also offer lower operation costs compared to the diesel equivalent. 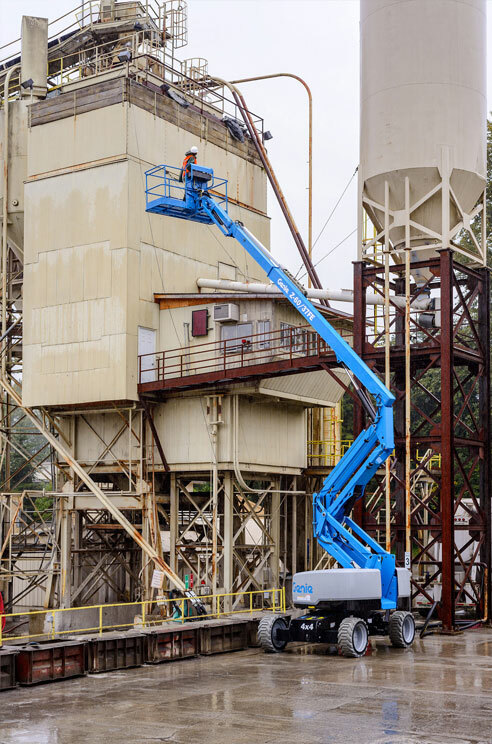 Both machines also come equipped with the Genie Fast Mast boom system which allows the operators in the machine to quickly return to working height after descending to retrieve materials from the ground.